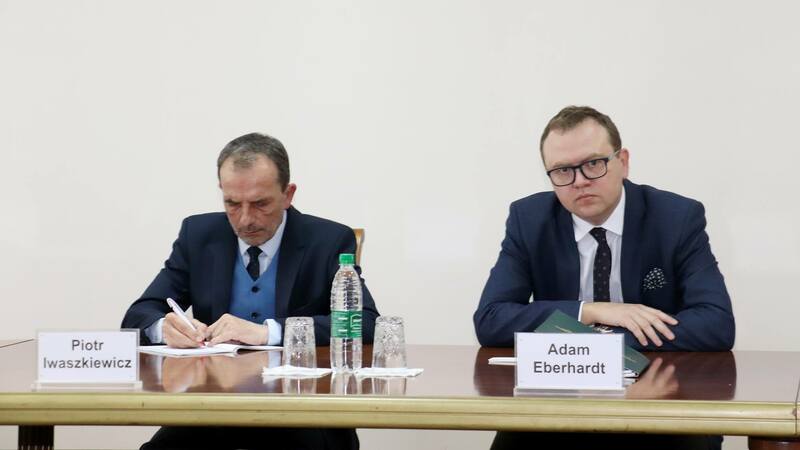 The ISRS held a meeting with the Director of the Polish Centre for Eastern Studies (OSW) Adam Eberhardt and the Ambassador of Poland to the Republic of Uzbekistan Peter Ivashkevich. During the conversation, two sides discussed the political and socio-economic reforms in Uzbekistan, issues of regional prosperity, including the situation in Afghanistan, as well as the prospects for the development of relations between ISRS and OSW. The Polish guests stressed that the current transformations in Uzbekistan and constructive foreign policy of Tashkent impress with its scale and effectiveness. They highly appreciated the efforts of the Central Asian countries to develop mutually beneficial cooperation and good-neighborly relations. The guests highlighted the positive role of Uzbekistan in attracting international attention to assistance in reconstructing of economy and infrastructure of Afghanistan. 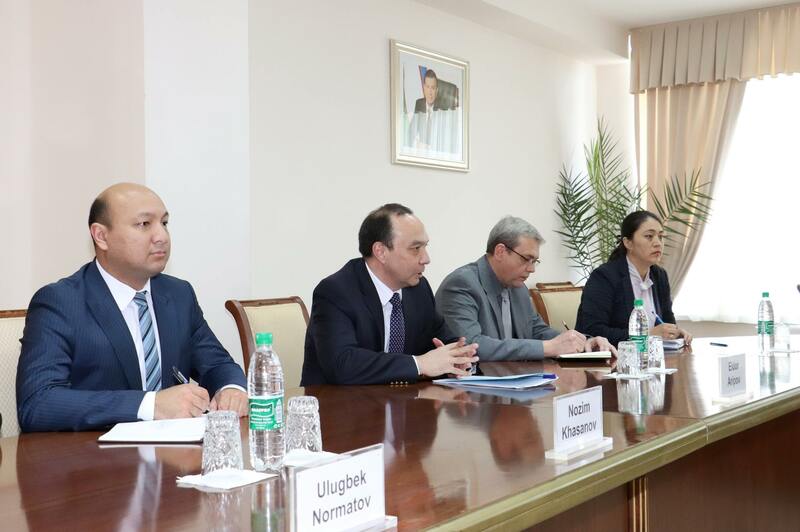 Two sides agreed to hold joint events in such formats as expert meetings, round tables, seminars, as well as publication of analytical materials in Polish and Uzbek resources.